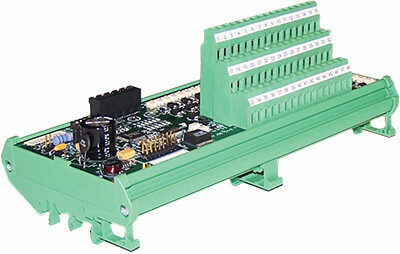 IIS Emerald motion control solutions are designed to control high speed, multi-axis production machinery. This product family includes automation controllers, motion control software, and a wide range of servo drives, motors and system accessories. 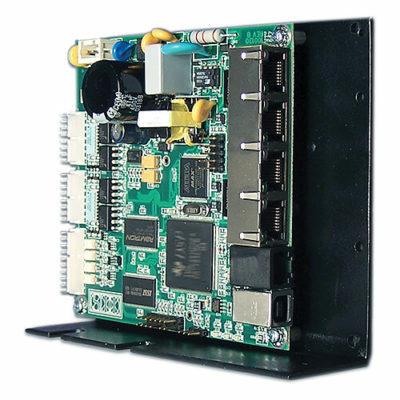 Open architecture high performance multi-axis motion controller. Designed for demanding applications that require close synchronization of up to 32 servo axes, I/O and auxiliary equipment. Latest servo technology offers cost effective solutions. The Emerald Servo Drive is available in 7 size ranges: 5, 10, 20, 40 and 60 amp @ 220 VAC and 25 and 50 amp @ 440 VAC. Full featured control capabilities in a low cost hardware platform. The Luminary Series Controller features multi-axis capability to control four Luminary Series drives, and provide access to 36 I/O points. Luminary Series servo drives offer an alternative to OEMs, and a cost-competitive alternative to stepper control systems. Versatile Luminary drives, LD-330 and LD-500, are digitally controlled and will drive low cost servomotors up to 1000 watts. 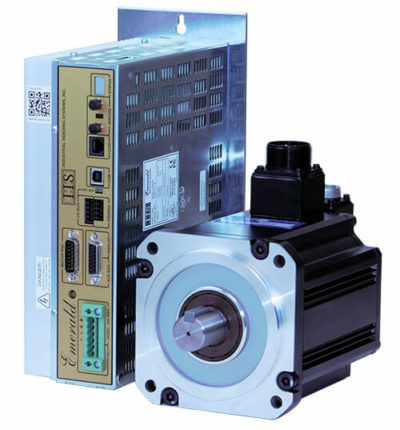 A standard analog input interface with encoder feedback provide the basic needs of a servomotor drive system. Input selectable velocity or torque mode provides real-time dynamic control. Emerald Emax single axis positioner and drive, or networked drive in multi-axis system. 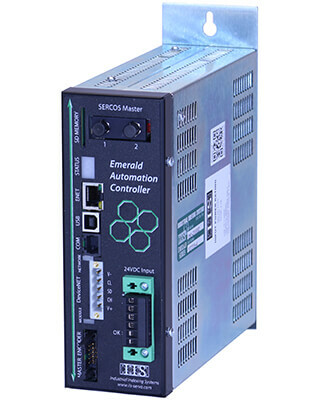 In single-axis applications the Emerald Emax drive can be enabled as a stand-alone, single-axis position controller and drive combination. 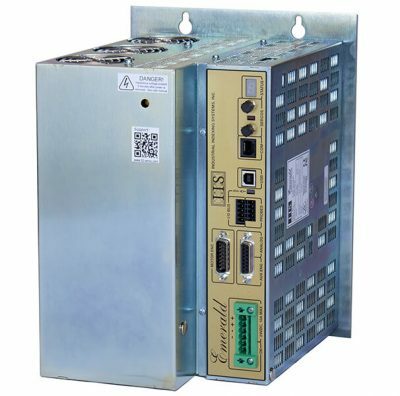 In a multi-axis Emerald system, the Emax is networked with the multi-axis EMC-2100 programmable automation controller. CALL US TODAY at 585.924.9181 or submit a Contact Form.